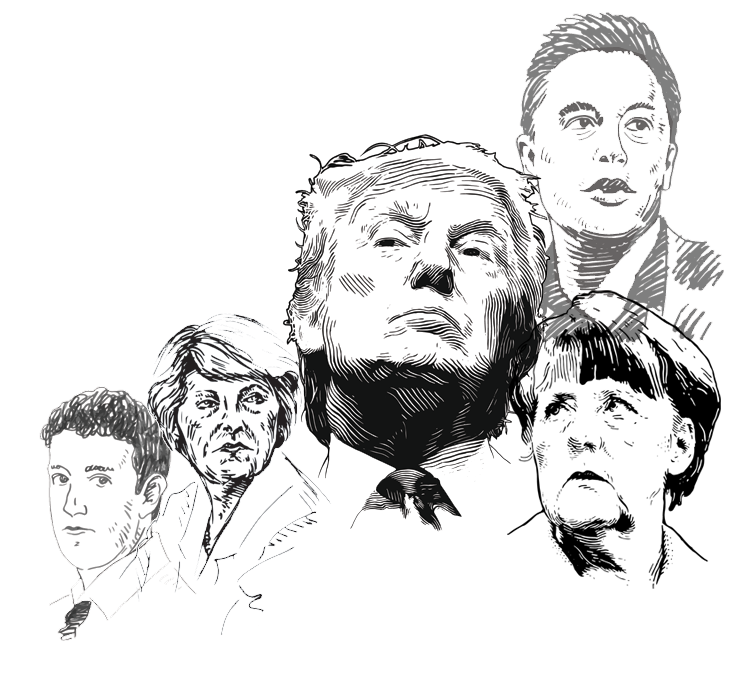 Next year will mark an upheaval in the clothing retail industry that’s been brewing for 10 years. Primark will leapfrog Next to become the second largest player in the UK clothing market behind industry stalwart Marks & Spencer (M&S). Over the last 10 years the the clothing discounter has achieved the highest market share gains of all players in the sector, outperforming online giant Asos and sportswear specialist JD Sports. Primark has pulled down a 10 percent rise in UK sales in the year ending September 2017, highlighting its huge traction among 16-24 year olds, especially women. Over half of this demographic have shopped for clothes at Primark in the last year, according to a recent GlobalData survey. 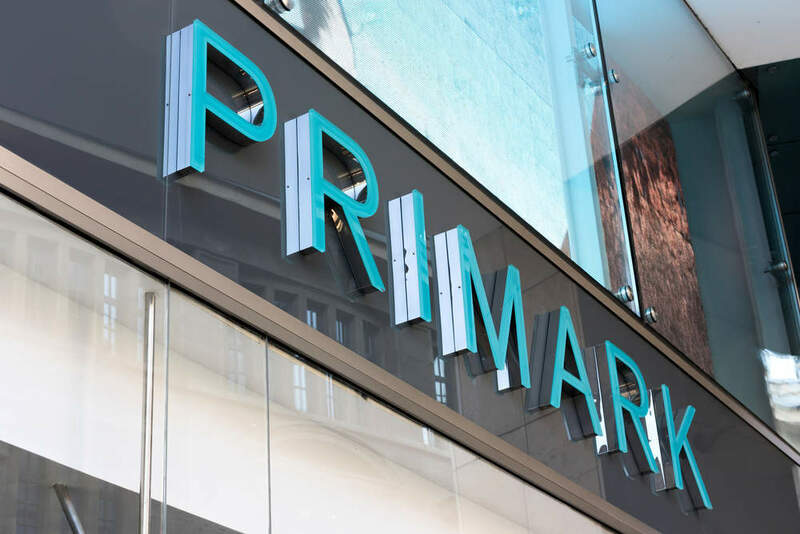 Primark’s ability to react to trends quickly, identify and promote key seasonal and novelty items, and offer value for money has maintained its appeal – while customer acquisition has also been achieved via store openings and refurbishments. Where did it all go wrong for Next? 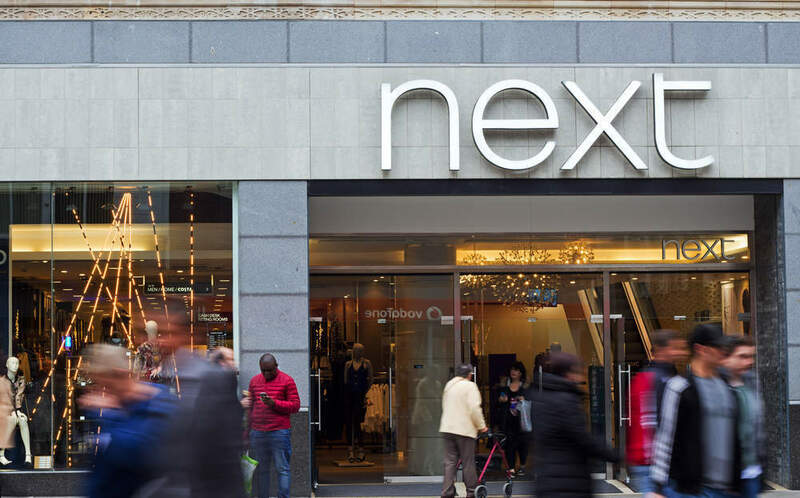 Next on the other hand is in the same boat as its mid market rivals Debenhams, Marks & Spencer and Arcadia, where it has struggled to achieve product relevance, improve supply chain flexibility and satisfy the varying needs of a broad customer base. Its market share decline stems purely from its physical stores rather than its ordering Directory, with Next Retail’s share of the 2017 UK clothing market falling 0.4 percentage points on 2016 to 4.3 percent. 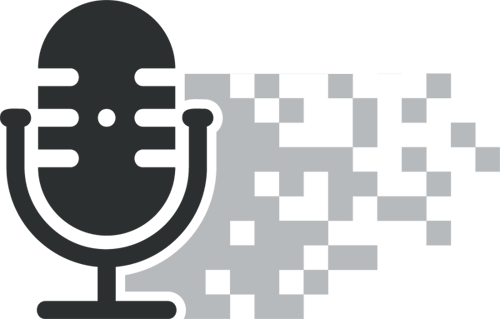 Its cumbersome store portfolio makes it incredibly challenging to keep up to date, with outdated stores reflecting poorly on brand image and subsequently impeding physical footfall. 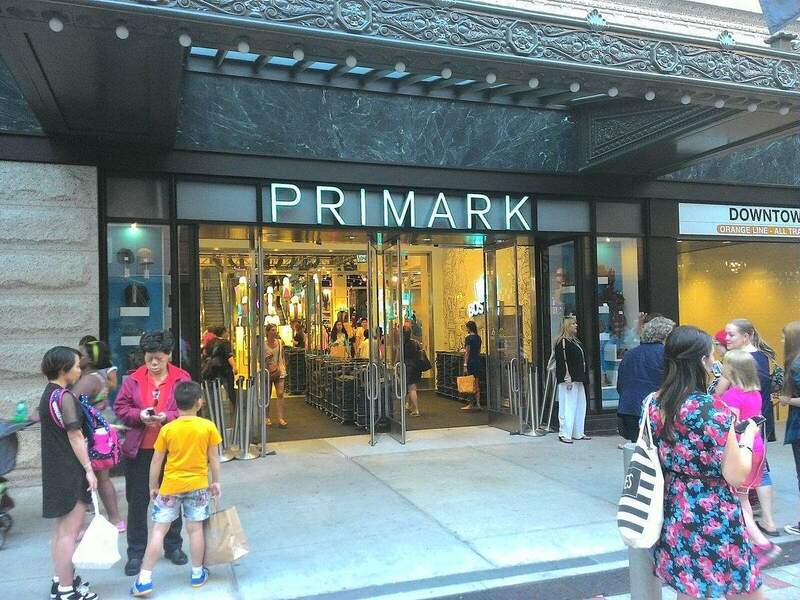 Will Primark hit the top spot? 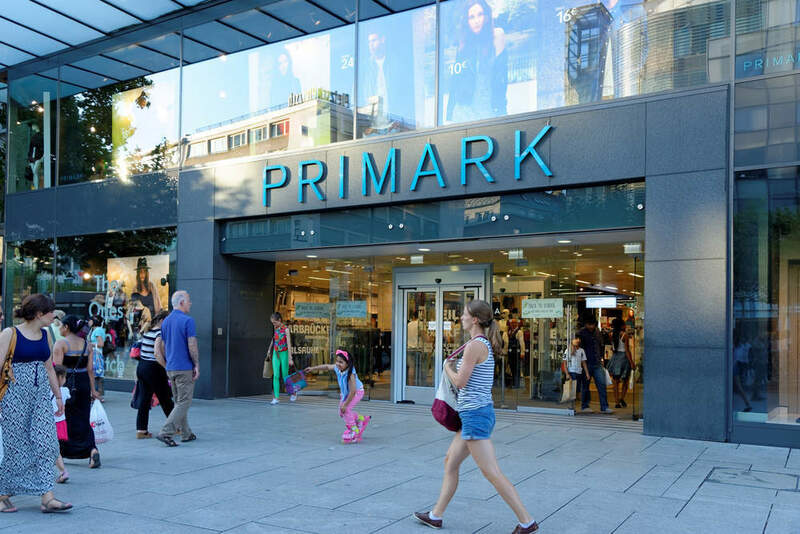 Currently 1.4 percentage points stand between Primark and Marks & Spencer, so any overtake manoeuvre is likely to take a minimum of four years. M&S won’t make it easy for Primark to steal its crown, given that it has already invested in price and made improvements to product design and style – however the closure of space allocated to clothing will guarantee further share declines over the next two years, benefiting Primark.